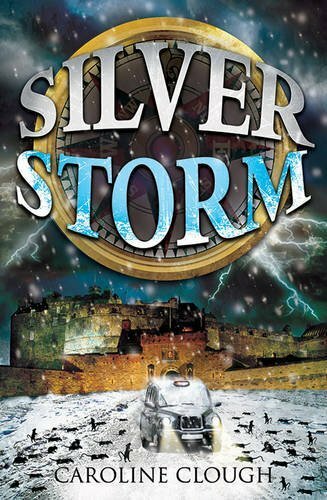 Caroline Clough - Silver Storm: Red Fever 3 (Kelpies) - Published by Kelpies (21 July 2016) - Buy Book Here. A terrible virus has wiped out most of the human population and Scotland is now a wasteland. Toby and his family are being held hostage on the island of Orkney by a terrifying militia group called the Corporation. Toby knows he and his friend Tash must escape and find their way to Edinburgh if they are ever to bring about an end to the carnage that the red fever has caused. Arriving in Edinburgh, things are even worse than they feared: the city is deserted, and overrun with wild animals. 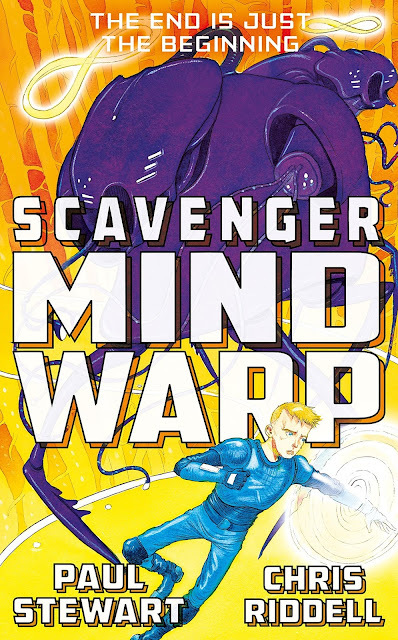 All they have is a name - but can they find the one person who could help them save not only their friends and family, but the whole world? The final book in this exciting series, Scavenger: Mind Warp is a gripping futuristic advetnure from the award-winning Paul Stewart and Chris Riddell. 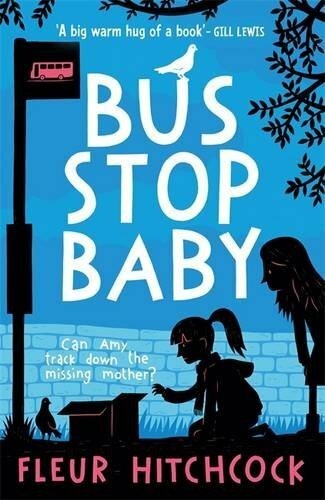 On her way home from school, 13-year-old Amy finds a newborn baby abandoned at the village bus stop. It's wrong, just like when Mum walked out on Amy and her sister ten years ago - so she tries to fix it, by finding the baby's mother. But as Amy searches, she uncovers another story, a secret even closer to home. 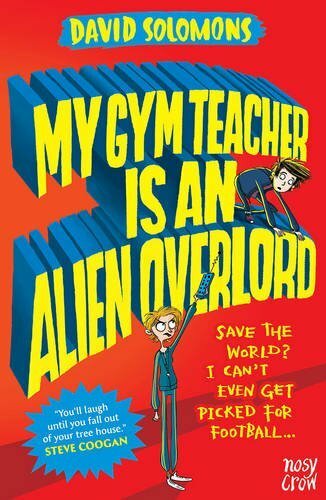 A thought-provoking story exploring the complexities of family, friends and making difficult choices.